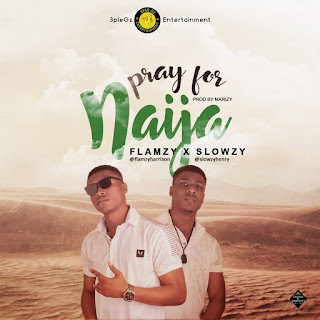 3pleGz Entertainmnt presents 'Pray for Naija' by Flamzy & Slowzy produced and refined by the gifted one Marizy. 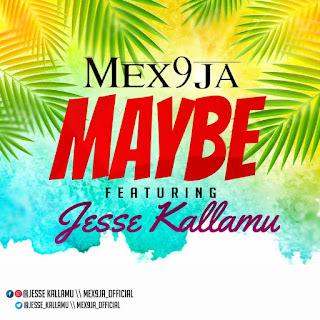 Peace is the only panacea for development, we can collectively pray for Love and Unity in this great nation Nigeria irrespective of our tribe and Religion. 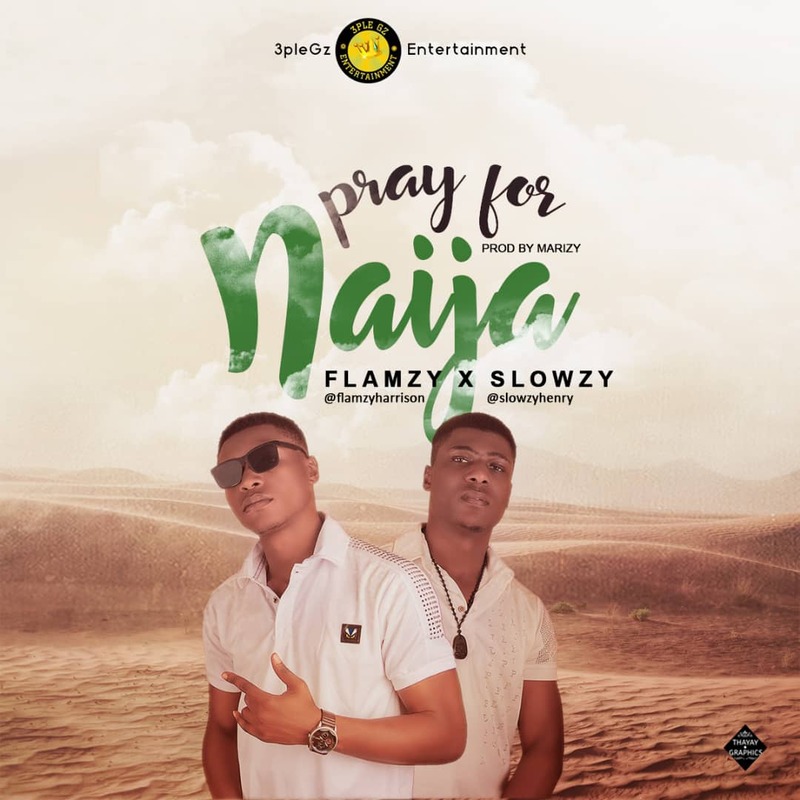 There has been no response to "Mp3: Flamzy & Slowzy - Pray for Naija"